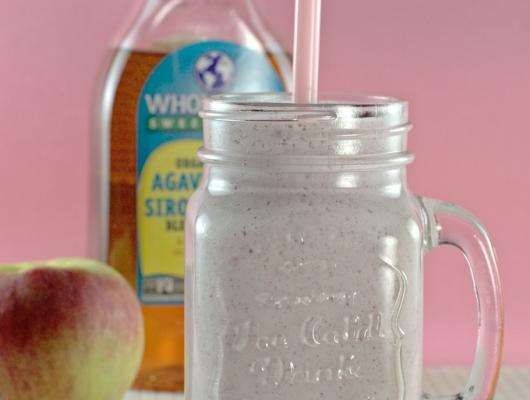 This Apple Cottage Cheese Smoothie is nutrition in a glass. 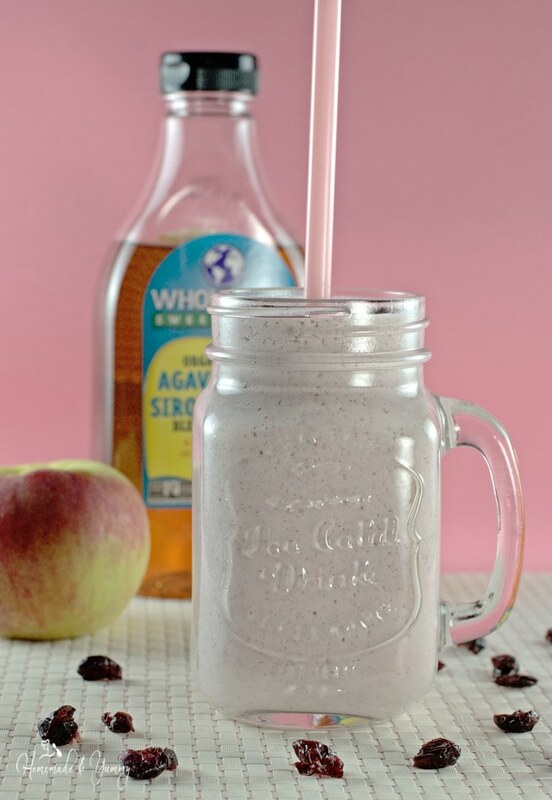 Packed with protein, fibre, vitamins, minerals and omegas, who says healthy isn't tasty! !